As we look back at 2018, we reflect and celebrate the great work of nonprofits, funders, and everyday advocates who work together to build a better St. Louis. You are part of an ecosystem where each plays a critical role in how our social, economic and environmental systems continue to evolve. As we look forward to the new year, we see an ever evolving landscape not without its challenges – and opportunities. More than ever, everyday community investors like you are crucial in the fight to protect equity and basic human rights for the under-served. This is done by continuing to build interconnected partnerships so we can collaborate, learn from each other and transform those lessons into meaningful impact. Together we will be able to drive change at a much greater rate and scale. Thank you for your investment in changing the world for the better. I am grateful to be by your side today and every day, as we mobilize for a just and prosperous world. SHARE YOUR TALENTS WITH SOS! 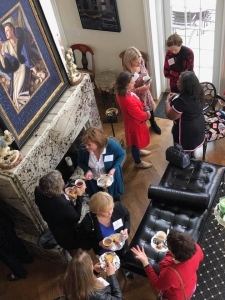 If you would like to be considered for future leadership in SOS, please contact Gwen Wesley, Nominating Committee Chair,gbcwesley@sbcglobal.net . Please visit our website and click on “ How to Get Involved ” for additional information. 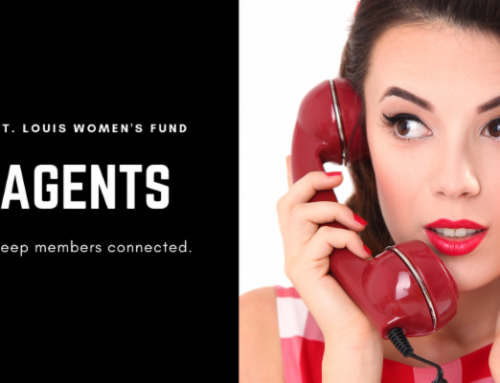 Renew your membership for the 2019 Grant Season. Annual payments must be received by March 15 th to be counted in the 2019 Spirit Award Grants. If you are on a monthly payment plan, no action is necessary! Thank you for your support! Matching Gifts for Dues – Did you know that many companies match their employees’ charitable giving? Often, these gifts are matched 100 percent or even more. Find out if your employer – or spouse’s employer – offers a corporate match! Ask your human resources department on how to apply for 501(c)(3) corporate match opportunities in 2019. It is important to know that this can include your annual membership fee or any gift. This is a great way to double your investment in the community-whether this is a strategy for reaching your membership total or a way to amplify what you are already giving. For more information please contact Wendy Witte at the St. Louis Community Foundation:wwitte@stlgives.org or 314-588-8200. When: 6 to 7:30 p.m. 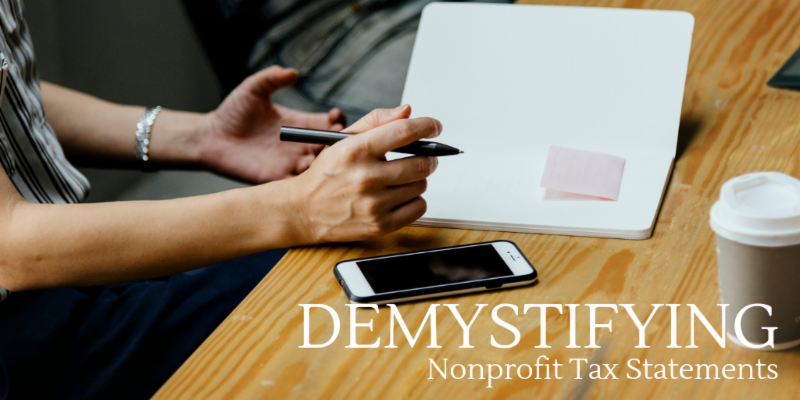 Understand how to evaluate an agency’s Form 990 as well as further your expertise as a philanthropist by understanding how a non-profit is financially performing. 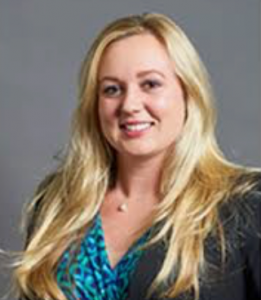 Mary Jane Pieroni, CPA, Director, Nonprofit Services, BDO St. Louis CPA Firm, will walk us through actual tax statements to share information and observations. Recommended for site visit team members, especially those new to the process. Learn about the important line items that give a clear picture of a non-profit organization’s financial health. Please join SOS members and friends as we visit one of the first organizations to receive one of our grants. See the impact our gifts can have in the lives of children and families – and in helping to establish a nonprofit’s credibility in the community. 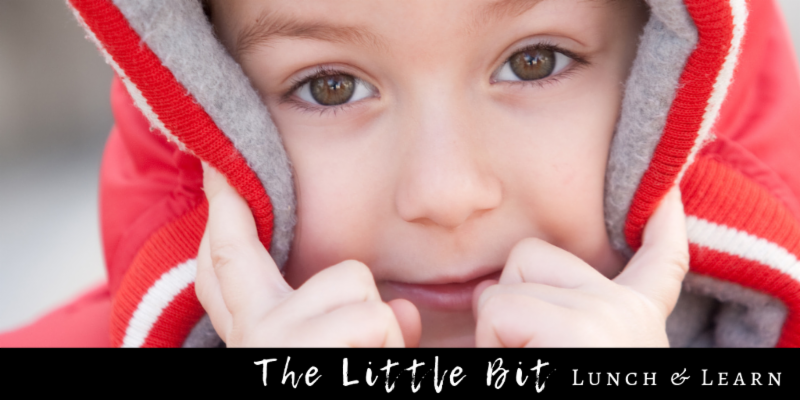 After lunch, you are welcome to stay and volunteer with Little Bit as well. Mark your calendars now to join your fellow SOS sisters for our annual event. We’ll hear from Bess Wilfong of Angels’ Arms. 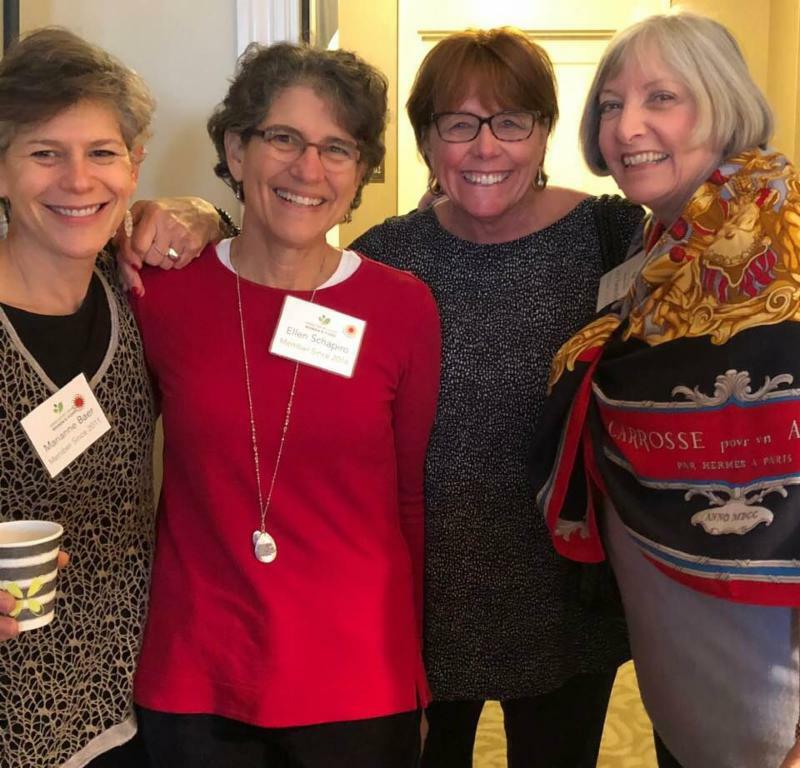 Pam Jordan, who teaches Fluency in Sociotechnology at Washington University, will lead our discussion on the book, “The Networked Non-Profit: Connecting With Social Media To Drive Change,” by Beth Kanter and Allison Fine. 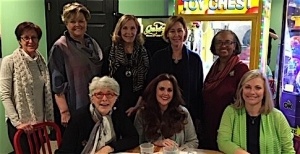 The holidays are complete when we’ve gathered together at Susan’s! 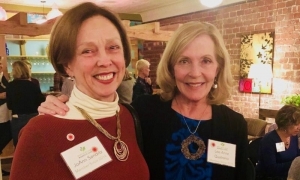 Thank you, Susan Block, and the membership committee for this wonderful annual SOS event! Thank you to those who have signed up for our site visit teams! Forty organizations have been selected for site visits in 2019 and SOS members will begin site visits in early February. If you would like to be a Team Leader, please contact Berta James atbertajames@outlook.com . 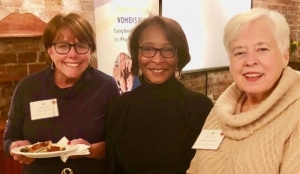 Vicki Sheehan, board secretary for Catalist (formerly known as Women’sCollective Giving Grant-making Network), led a talk on how the umbrella organization for SOS grew from a few members to now over 65 member organizations worldwide and more than 16,000 women strong. Catalist gives a national voice to the high-impact collective giving movement and accelerates the power of its network of independent affiliate organizations. You can increase SOS’s exposure on Facebook by liking our page , commenting on our posts and sharing them in your own newsfeed. The more engagement we have on social media, the more people know about the impact our grantees are making in the community. 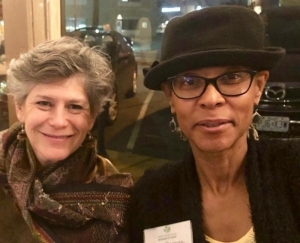 Karen Kalish and Gretchen Curry led the group in a conversation on James McBride’s book, The Color of Water – A Black Man’s Tribute to His White Mother . “This was fun and a good discussion on identity and racial bias,” said Leslie Corey. I was born and raised in West Frankfort, Ill. I received my bachelor of science in economics and my bachelor of arts in Philosophy from Southeast Missouri State University. Pursing my dream of helping others, I went on to receive my master’s degree in social work from Washington University in St. Louis. 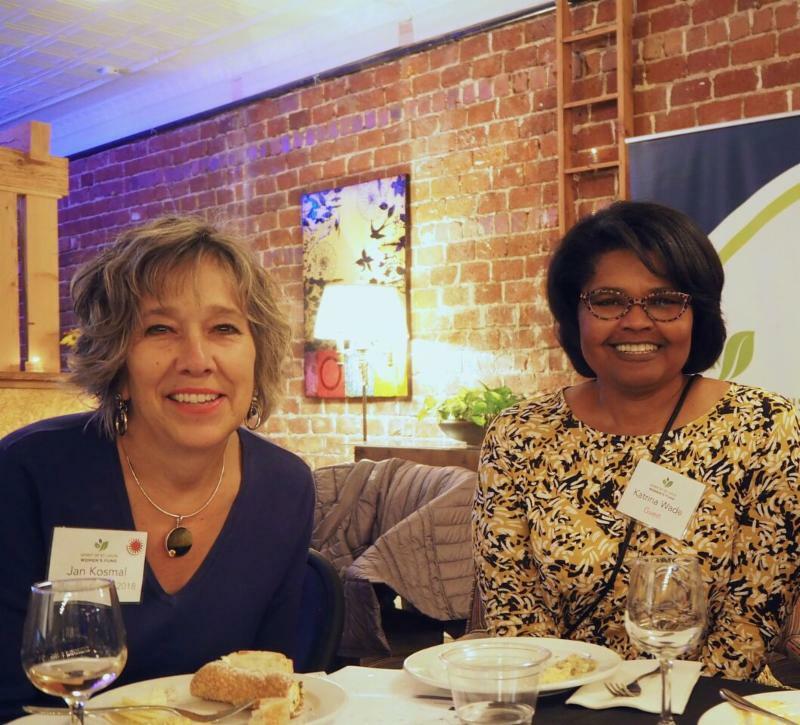 Using my passion to bridge economics and social work, I took on a career in finance with a niche for empowering women investors and community impact investing. By aligning clients’ needs and values with their financial goals, I can guide others towards self-empowerment. In my free time, I enjoy volunteering with other organizations, attending festivals, outdoor activities such as hiking, biking, kayaking and traveling. 1 . Can you remember the moment when you decided to join SOS? 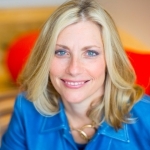 I wanted to join SOS after meeting Amy Inman at the St. Louis Business Journal Women’s Conference. I picked up a tri-fold advertisement about SOS and proceeded to ask Amy out to lunch. We had a great discussion about SOS and the community impact work SOS is involved in. I, myself, have been involved in start-up St. Louis. My involvement always included attending a seminar or summit. 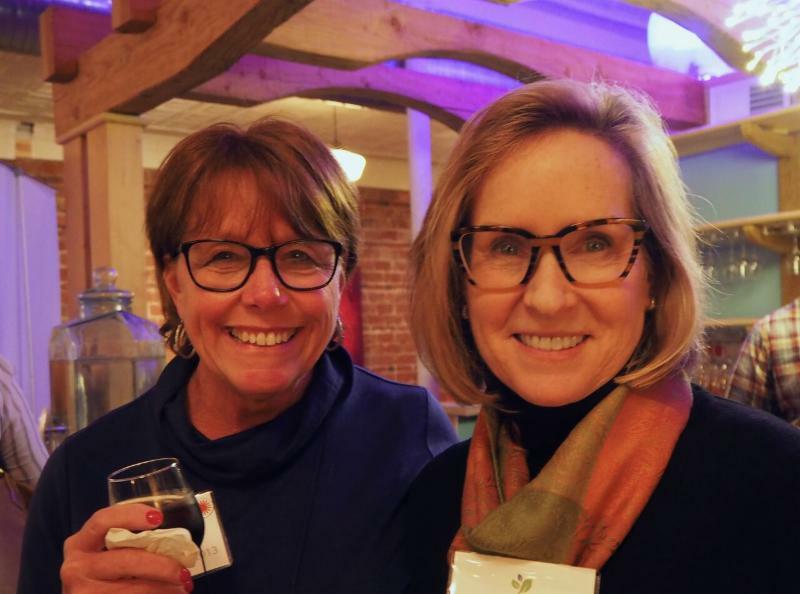 To be able to fund grass roots startups and collaborate with community impact leaders was inspiring to me — I just knew I would have to become part of the SOS family. 2. 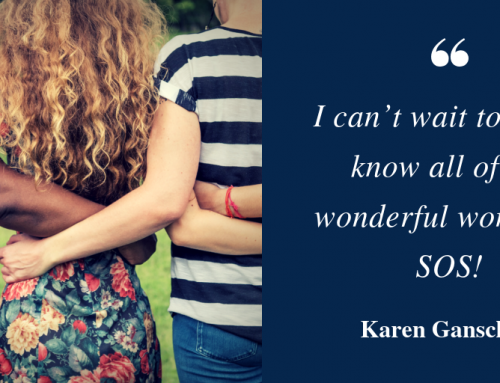 Are there any moments that stand out in your mind as exemplifying why you are personally glad to be a member of SOS? Recently I attended an SOS end of the year coffee celebration. Seeing a room full of impact leaders, community activist, and empowered women truly moved me. I had been wanting to join SOS for a while at this point; however, I finally had the encouragement I needed to make the move. At this coffee, I not only learned about the wonderful work of a super foster care mom and her houses but also, from different conversations, how to make the best lasagna, interesting facts about historic St. Louis, and real estate property in Richmond Heights. This is not just a room full of women who empower others, it’s a room full of women who treat you like friends and family. 3. 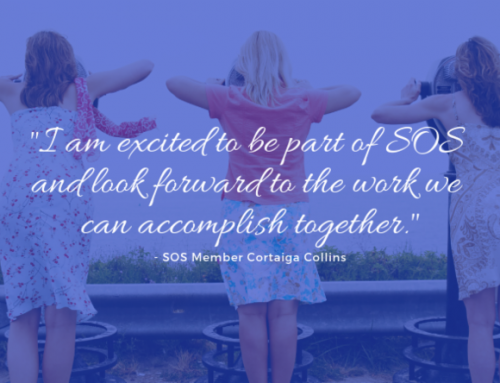 How do you describe SOS to your friends/family/co-workers? 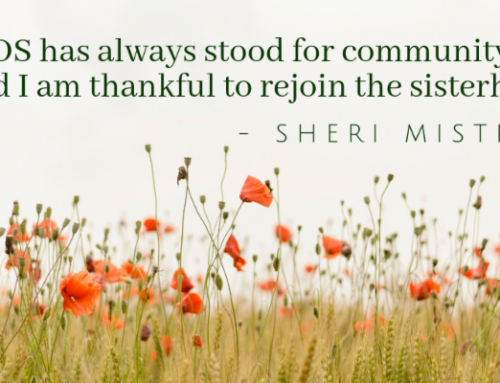 I describe SOS as a place where women come together, by pooling their resources, and contributing to the future of our St. Louis community growth. 4. What is the one thing you know for sure about SOS? I know SOS will bring me fulfillment. It’s not always enough to love your job. I want to be fulfilled by love, family, and friends and of course by creating an impact in my community. SOS will help bring me some fulfillment. 5. If SOS went away, how else would direct your energy/charitable dollars? I would continue donating to the St. Louis Community Foundation and allow them to direct my funds where they are most needed. I would also open my own Donor Advised Fund to help with specific causes that are important to me. I focus a lot of energy on women and investing, anti-trafficking community, infrastructure and housing, and start-up St. Louis!